Balanced nutritious meals perfect for the dancer. Yum! 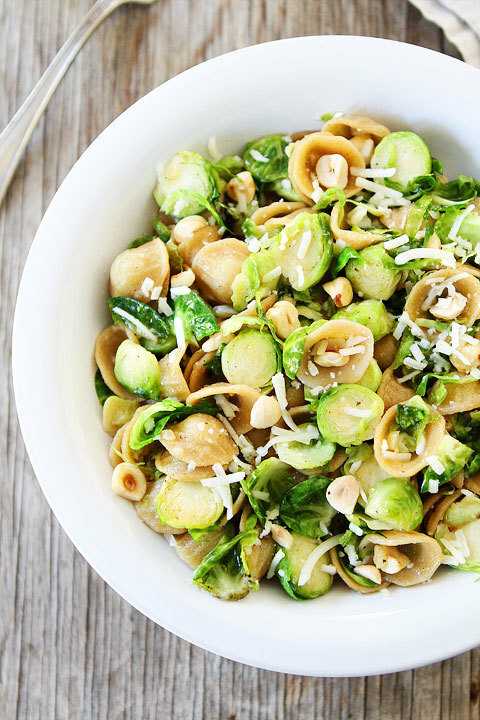 Trust us when we say you're going to LOVE this delicious, super nutritious pasta dish, perfect for a satisfying post-workout dinner. 1. First, brown the butter. In a small saucepan, melt the butter over medium-low heat and continue to cook, swirling occasionally, until butter turns golden brown, Skim foam from top, and remove from heat. Pour into a bowl to stop the cooking, leaving any burned sediment behind; set aside. 2. Bring a large pot of water to boil. When the water comes to a rolling boil, add a little salt, then add the pasta. Cook pasta to al dente, cooked through but still a little firm. When the pasta is done cooking, drain and set aside. 3. Meanwhile, in a small sauté pan over medium heat, toast the hazelnuts until they become lightly browned and fragrant, about 5-7 minutes. 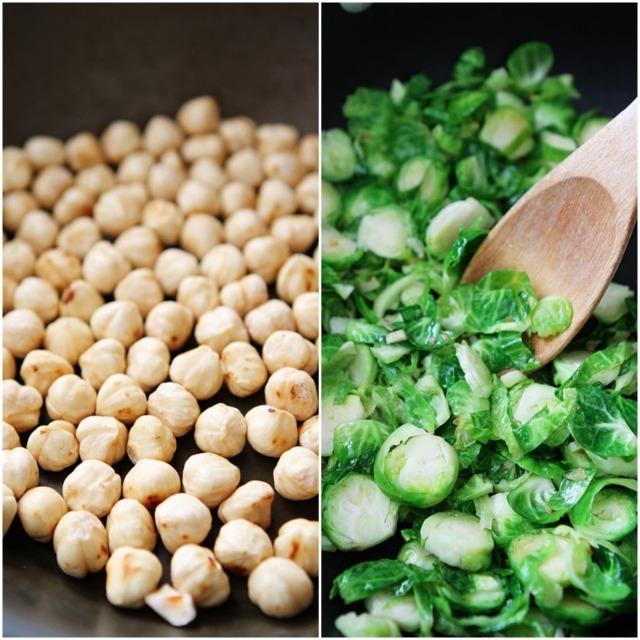 (You can also toast the hazelnuts in the oven at 350 degrees F for 8 to 10 minutes — watch closely to prevent burning.) Place the toasted hazelnuts on a towel and rub together to remove the skin. Roughly chop the hazelnuts and set aside. 4. In a large pan, heat the olive oil over medium-high heat. Add the garlic and shallot and cook for 2 minutes. 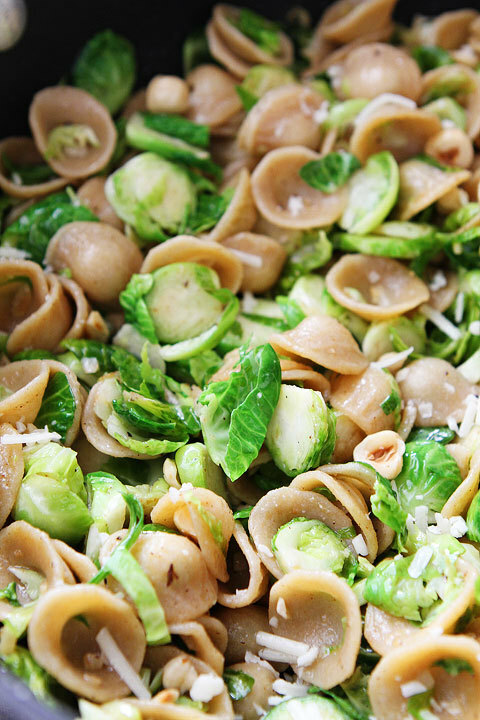 Add the brussels sprouts and cook until tender, about 5-7 minutes. 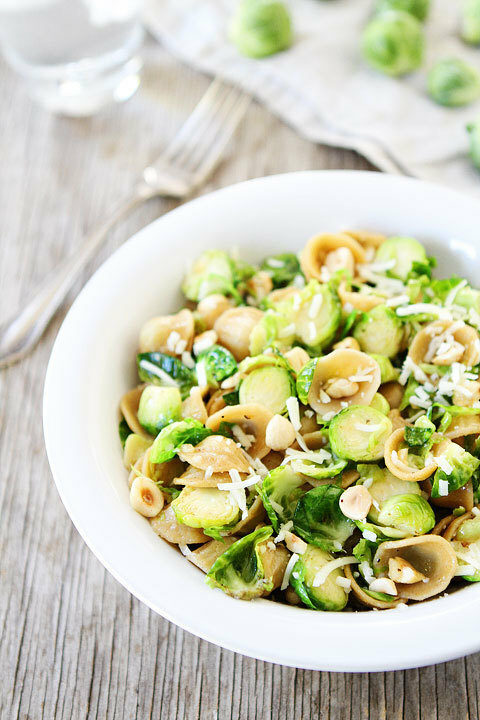 Stir in the pasta and hazelnuts. 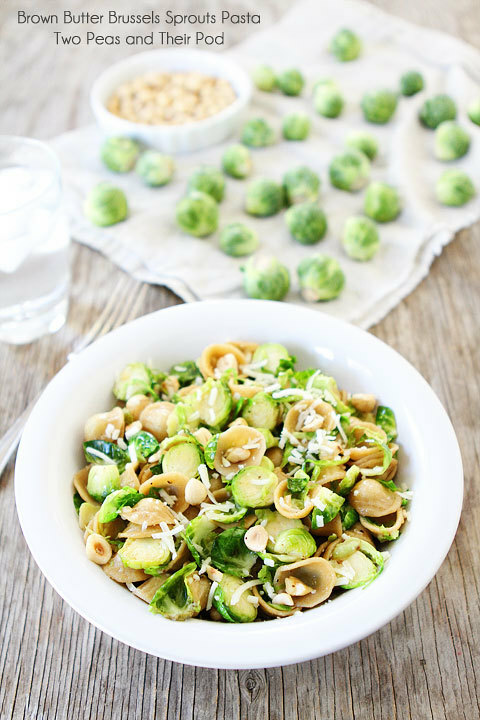 Pour browned butter over the pasta and sprouts. Stir well. Cook until pasta is heated. Stir in the Parmesan cheese and season with salt and black pepper, to taste. Serve immediately. The Freed family - A look inside the shoemaker's world.